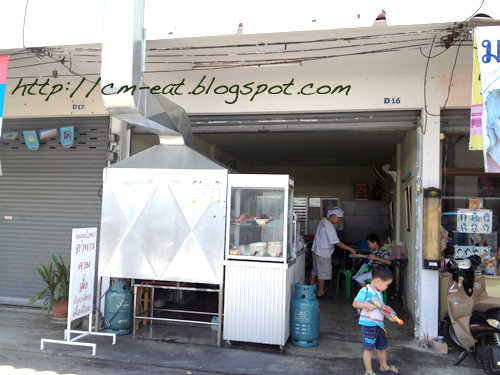 Nopakhun Pochana is a nice food kiosk for a cheap lunch or snack with good local taste and local atmosphere. Why Nopakhun Pochana is special ? 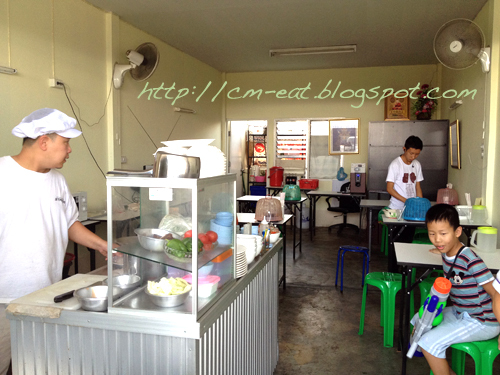 Nopakhun Pochana is your typical Thai lunch time restaurant that serves one dish meals (fast food - Thai style!). "One dish meals" include things like fried rice, rice dishes with various kinds of toppings, noodle dishes like pad see ew or pad thai, etc. It's nice and clean, and only has a few tables. May be it's not a good place if you're on a diet! I came there for a typical “one dish meal” like locals. This was just small kiosk selling food mainly for locals. There are few tables but the atmosphere was nice. 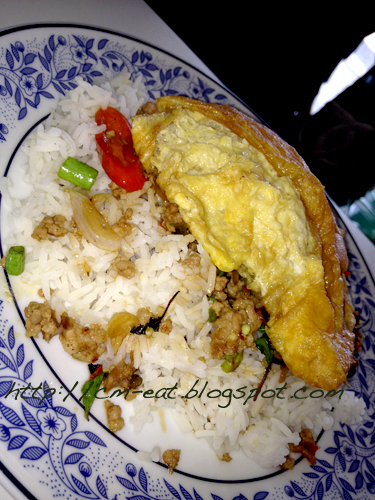 I picked Pad Krapraw pork with rice. 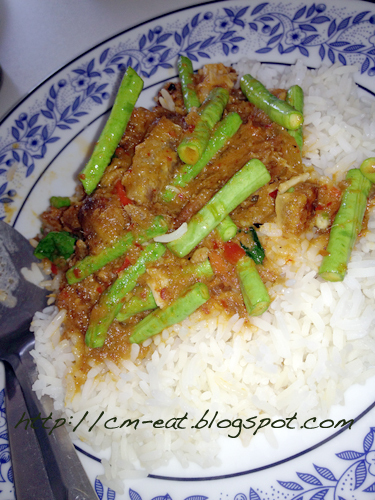 I could choose many dishes but I wanted to do just like what locals did. . The taste was good. Such a special experience!